A new post has been added to our web blog explaining just who this Uncle Duke character is. I grew up with commercial radio. 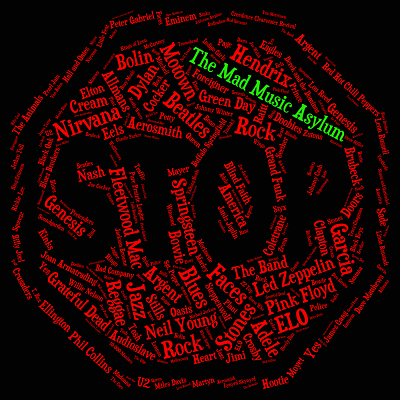 In the sixties and seventies and eighties, that’s how we got introduced to new music and was the foundation of my generation’s musical education. 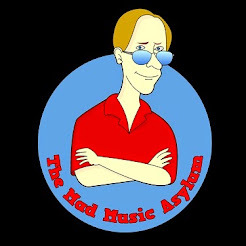 So when I conceived The Mad Music Asylum radio program, it was only natural that I would pitch it to commercial stations. I felt that that was where I belonged… Not so much, I soon learned. Commercial stations today are largely run by multi-billion dollar corporations and have a strict eye toward the bottom line. Ad dollars are scarce and getting harder to come by and stations are largely unwilling to take a chance on anything untried and untrue. Now I could turn this into a bitter diatribe on the state of commercial radio and more generally the state of today’s music business but I am resisting that temptation. Why? Because there is another outlet to be heard in the radio universe. 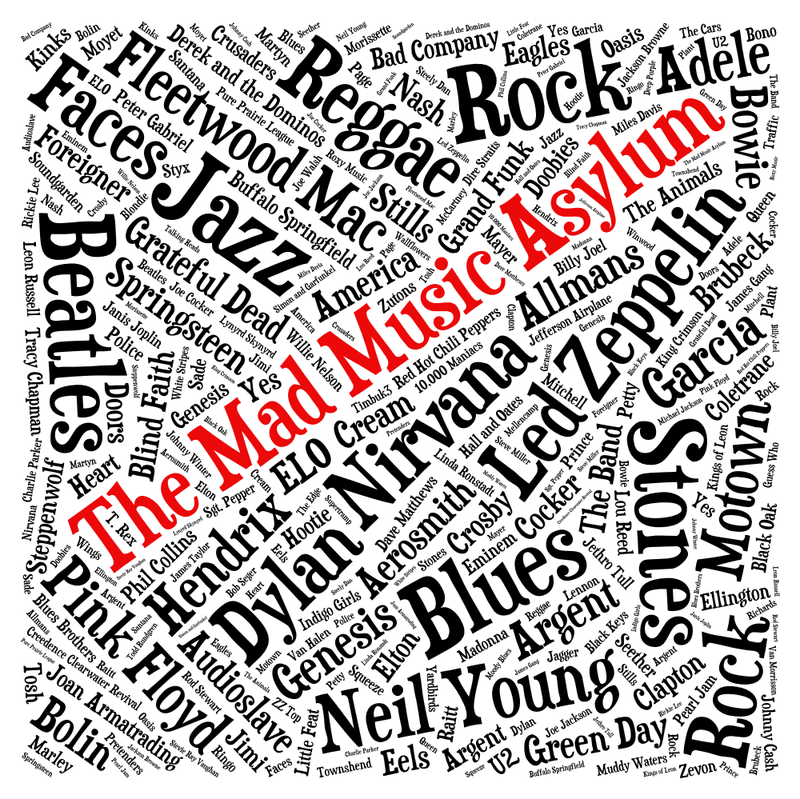 Of course, I am talking about the streaming world of internet radio. I must say I resisted this avenue as long as I could because I was holding on to the outmoded belief that commercial radio was the place to be. Recently, I was talking to someone I respect in the radio business and he told me that in actual fact, the ad dollars flowing into internet radio rival and in most cases surpass those flowing into commercial terrestrial radio in this day and age. I found that fact to be very interesting; not because I am doing this for money; (quite the contrary) but for the fact that advertisers (i.e. money) realize that listeners are flocking to streaming stations and that’s where today’s audience is. 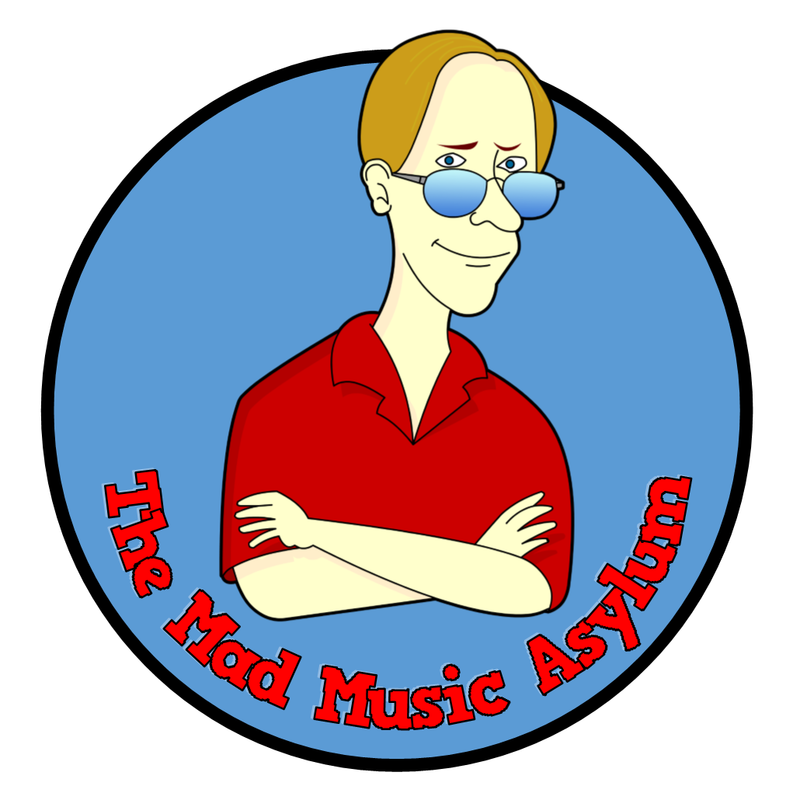 So, instead of being dependent on The Mad Music Asylum being on a station in your market, soon the show will be anywhere you are. 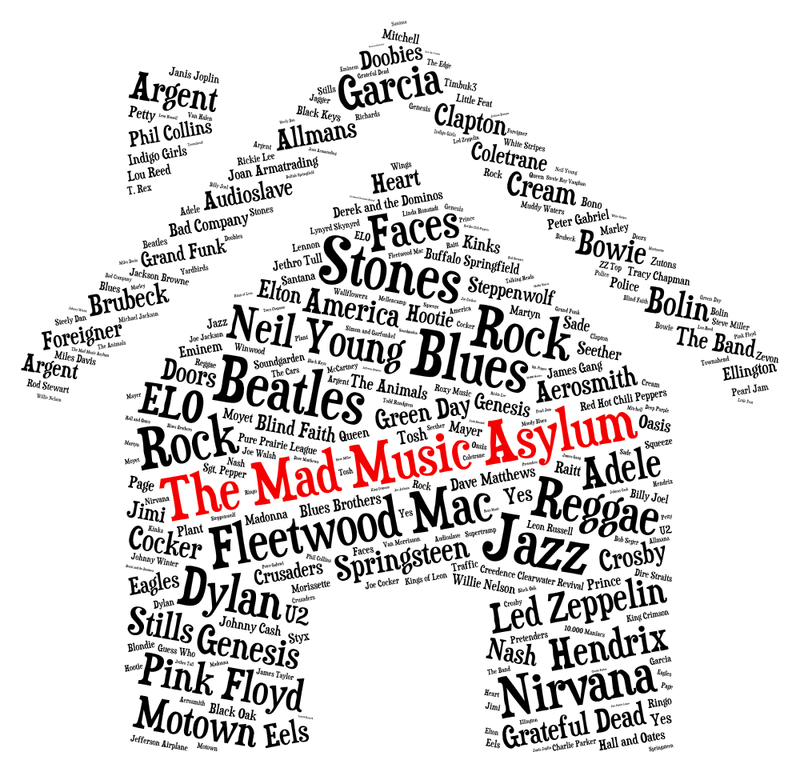 I am excited to bring this show to you and the projected launch date for The Mad Music Asylum station is June 1, 2014. I hope you will like the show and listen to it regularly. If you follow us on social media at all, (Facebook, Google+, Pinterest, Twitter, Myspace, or WordPress) the details of the launch will be announced in the weeks to come so watch out for that. If you don’t follow us I have to ask, “why not?”. Just kidding! But in all seriousness, this is a labor of love and I hope you will enjoy the show.